At Jade Communications Inc., we have been and are the backbone vendor of many of the surveillance firms around South Florida since 1987. 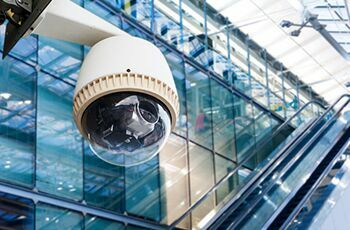 We are relied upon for our ability to implement both small and large scale commercial surveillance systems by both security/ alarm firms and direct clients alike. We are not a necessarily a consumer/ household name mainly because much of what we do is behind-the-scenes work in collaboration with many name brand firms. Make no mistake about that fact that we are extremely proficient and well-respected in this area of business. The demand and need for clients to enhance their ability to conduct surveillance for a variety of purposes continue to grow day by day. The products and services in this field are advancing rapidly and require more and more technology infrastructure to support their enhanced capabilities. We are a top firm in South Florida and we have the experience to bring what's needed to the table to do things right the first time.